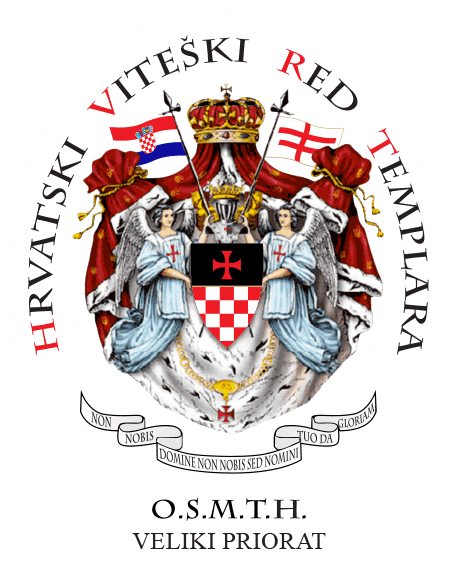 Grand Priory of Croatian Order of Knights Templar – O.S.M.T.H. CROATIAN ORDER OF KNIGHTS TEMPLAR O.S.M.T.H. 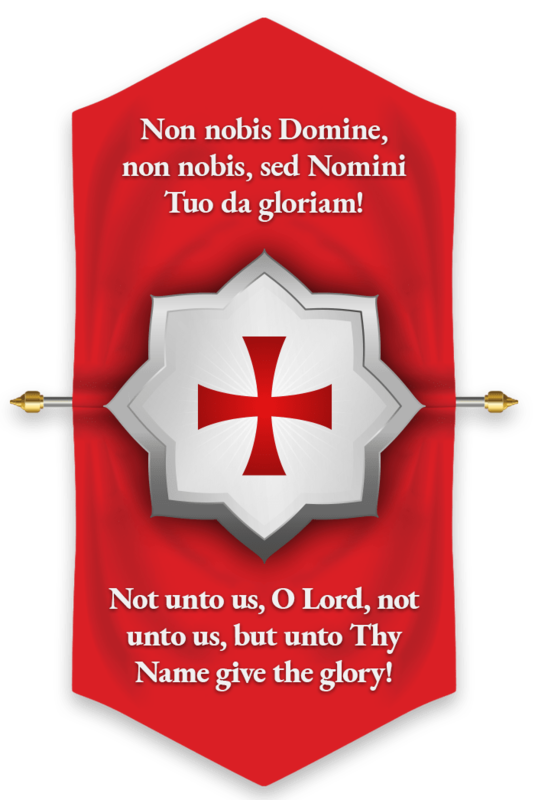 – GRAND PRIORY was founded as the secular christian, ecumenical organisation of Knights Templar and it represents a sovereign and independent Templar organisation, with a possibility of joining international Templar associations, as well as joining international organisations with similar commitments and actions that accept under their wing other Priories, Sovereign Priories, Autonomous Commanderships or Preceptorates. 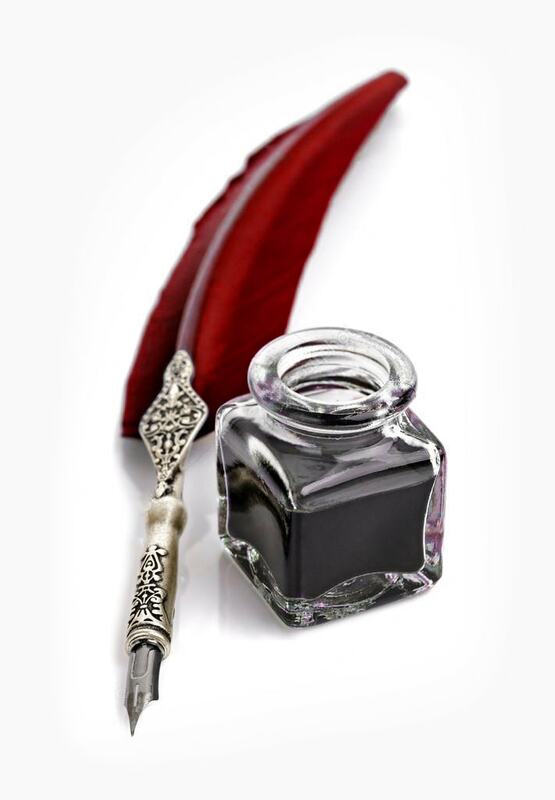 If you have any question or would like to share something with us please feel free to contact us or send a message.